"Provided with Proximity Sensors "
Visual control of fabric, using over head as well background light. 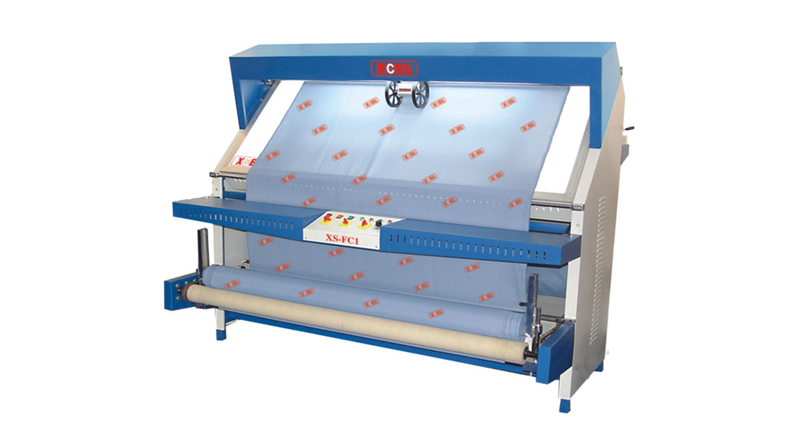 Makes uniform & tight roll of all fabrics, built in manual edge controls. Rubber pressed aligned roller for proper grip of fabric. Electronic edge control device with proximity sensors, controlling the uniformity of edge during winding. Zero tension adjustment for delicate fabrics. 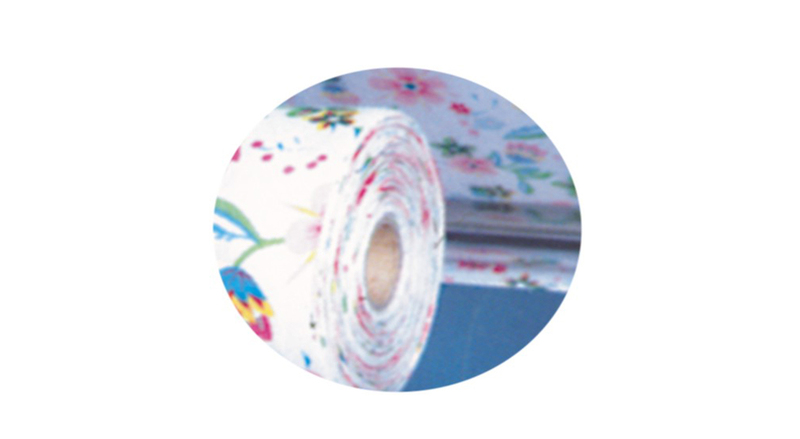 "Kindly send us the quotation for xs fc1 fabric inspection machine"